In this week’s look at South Australia’s premium real estate, two of Adelaide’s well-known builders put their impressive personal properties on the market, take a look inside a grand Fitzroy bungalow, and ponder a life off-grid in a stunning home at Kangarilla. 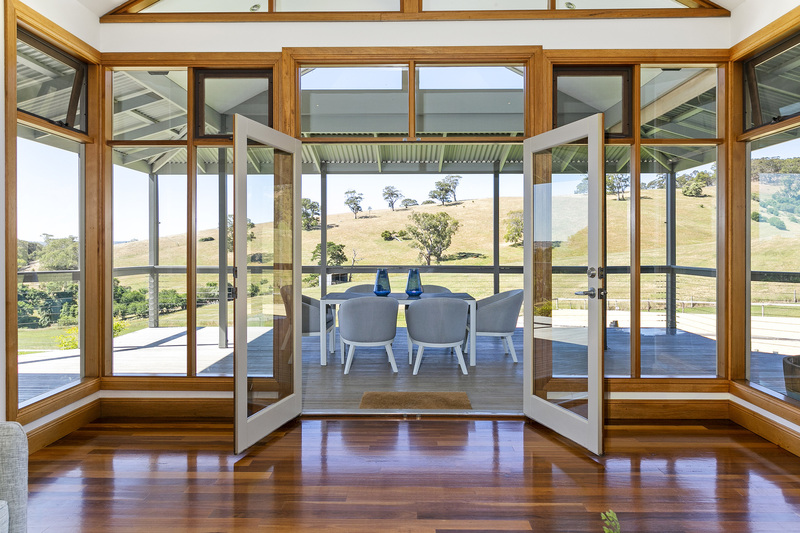 This Kangarilla property includes a stable complex, horse arena, cattle yards and pool. Well-known local builder Alan Sheppard has put his award-winning Springfield home on the market. The opulent residence at 10 Springfield Avenue was awarded ‘Best Home’ by both the Master Builders Association and Housing Industry Association in 2003 when it was completed. The sprawling home features a parent’s wing with huge master bedroom, ensuite, robe and a private sunken lounge and bar. There are three bedrooms in the children’s wing, all with ensuites and walk-in robes. Other high-end features include a heated pool and pool house, tennis court, gym, wine cellar and undercover parking for 10 cars. The home sits on more than 3000 square metres. Alan, who owns Alan Sheppard Constructions, says the home has stood the test of time and there has already been a lot of interest from prospective buyers. Life in the Springfield home holds great memories for Alan and his family, with highlights including sharing wine with neighbour and winemaker Wolf Blass, as well as entertaining some well-known visitors. The home is being sold by agents Mark and Sarah Sheppard, and expressions of interest close at 1pm on December 5. TO SEE INSIDE, GO HERE. 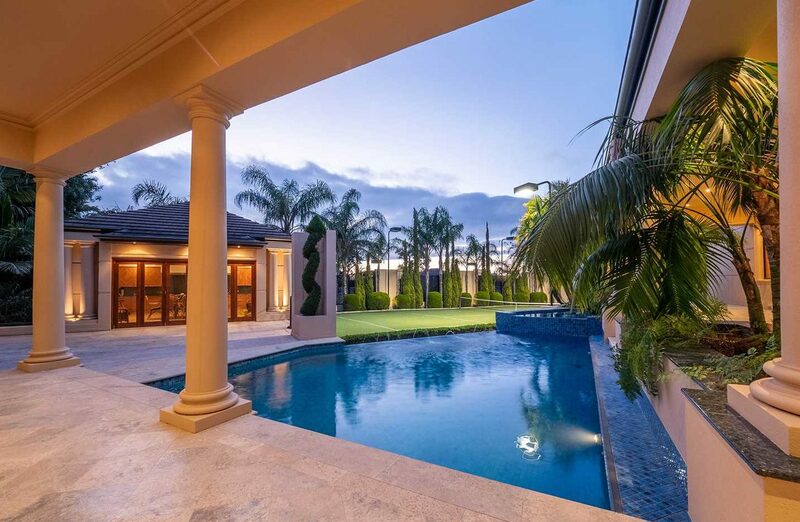 Another Adelaide builder is selling his luxury home, this time in Hyde Park. 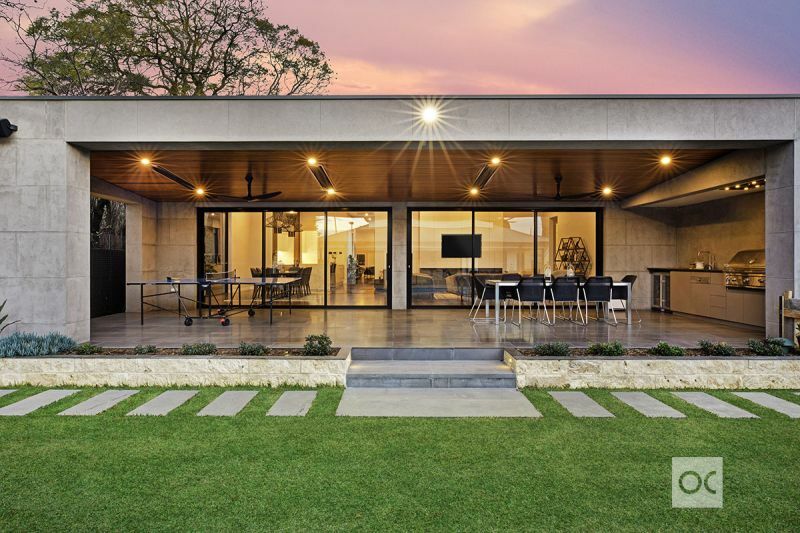 Yildirim Bademcigil, who owns Badem Construction, says the home has five bedrooms, three bathrooms, a solar-heated pool and self-contained studio out the back, all sitting on a 1222 square metre block. Yildirim and wife Yasemin have lived in the home for a year but have decided to move on to their next project. So, what have they loved about living in this luxurious abode? “Everything,” says Yildirim, who‘s been running his building business for almost 20 years. “Being in the trade, I could really give attention to every detail. I love the space – it’s 600 square metres under the main roof. Highlights include the open plan living areas, leading to a great alfresco space with outdoor kitchen, all overlooking the pool. There has been a lot of interest in the home, with open inspections well-attended and some serious buyers making themselves known. The home is being sold through Ouwens Casserly agents James Robertson and Luke Holden. Expressions of interest close on December 11 at 12pm. 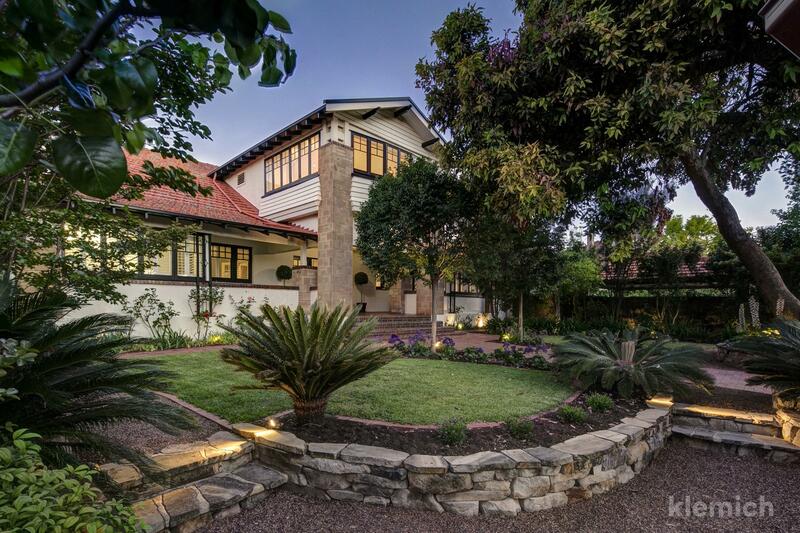 A grand home in Fitzroy is up for grabs after 17 years in the same family. The gentleman’s bungalow at 9 Braund Road is set on two levels and boasts six bedrooms, three bathrooms, a grand entry hall with staircase, butler’s pantry and more. The home sits on a corner block and is surrounded by manicured gardens that have been enjoyed by the children and grandchildren of vendors Pamela and Richard Lockyer. The couple, who owns Joe Cools Air Conditioning, will move to a house without stairs due to mobility issue for Richard. Pamela says the Braund Rd property is great for blended family living, with plenty of zones to spread out, including the parents’ retreat upstairs with windows overlooking the garden. Expressions of interest close at 12 noon on December 6. If you ever dreamed of living off the grid, here’s your chance. A property at 207 Glory Road Kangarilla is for sale and includes a powerful 9.8KW solar system, 2KW wind turbine, plus backup generator as well as a battery storage system, bore, two dams and 128,000 litre rainwater capacity. The four-bedroom home was designed by architect Michael Noble back in 2006, when much of this energy efficiency was cutting edge, says vendor Bronte Tamblyn. “We had to get our LED lights from Sydney back then because there was not so much around,” says Bronte. He and wife Petra are looking to downsize from the 50-acre property which also includes a stable complex, horse arena, cattle yards and pool. The north-facing home, which is designed with two wings, has glazed, energy efficient windows, with views down into the valley. The property is being sold through Harris Real Estate agents Arabella Hooper and Elle Seaman with best offers by 12pm on December 12.